Curious about becoming a UX designer? 5-10 months is all it takes—find out how by speaking to your Career Advisor today. Click below to arrange your call – it only takes two minutes! As soon as we start chatting, I realise that there’s an unusual twist to Maureen’s story. At the time of our call, Maureen is, in fact, still a CareerFoundry student; before even completing the UX design course, she has landed her first job in the industry. 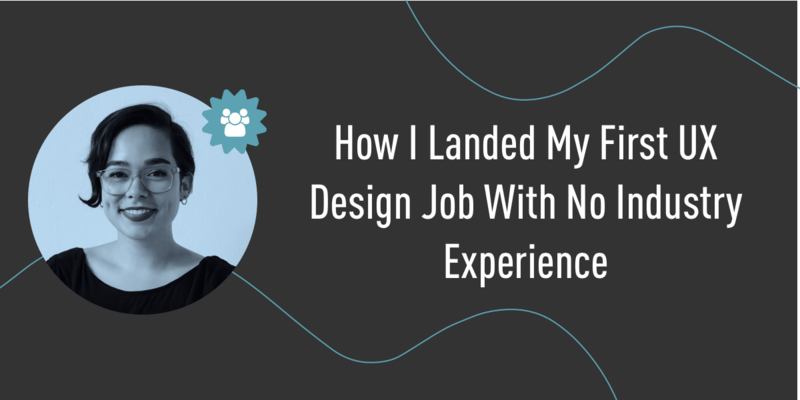 Over the course of our call, I learn exactly how she managed to change careers so quickly. This is what initially drew Maureen to the CareerFoundry course: its logical format that takes you from the Design Thinking Process, all the way through to end-to-end design. Once she started the course, Maureen was also extremely grateful for the support of her mentor and tutor. With her sights set on career change, Maureen was also a huge fan of how practical the course was — something that definitely gives our graduates an advantage when it comes to demonstrating the skills that employers are looking for. And now for my most burning question: How did Maureen manage to land a job before even graduating from the course? As she launches into the story of how she found and secured her dream job, to say she’s excited about starting her new role would be quite the understatement. 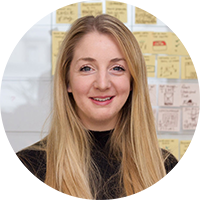 Maureen’s new position is a Junior UX Designer role at DAYONE, a service design studio based in Berlin. 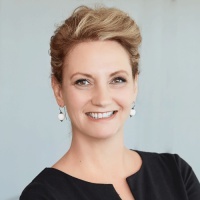 As a novice in the field, Maureen tells me how she is most excited to work with a variety of different clients and teams, and to learn as much as she can from those with plenty of experience. Her enthusiasm is contagious, and I figure this would be a good time to ask her if she has any advice for others who are considering switching careers with CareerFoundry. As our call comes to an end, talk turns to the (very exciting) future. In five years from now, Maureen not only hopes to be a highly experienced UX designer; she also has plans to take a coding course and become a full stack designer. Watch this space! Ready to start building your future in tech? Discover the UX Design Course or chat to a Career Advisor to discuss your next move.